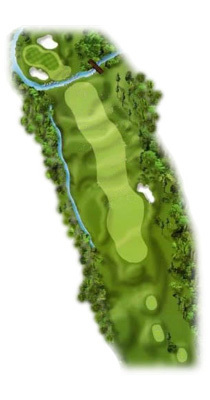 Our golf course is unique, not only in its topography, but in the fact that it boasts five Par 3 holes and five Par 5 holes. 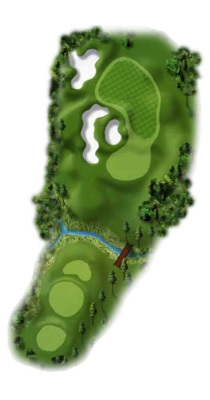 With five sets of tees, the challenge of the course can be varied but the enjoyment level will never waiver. 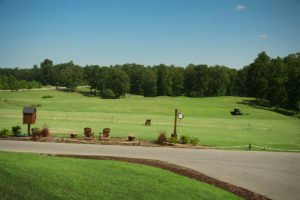 Tour the course in our interactive gallery and book a tee time to get out here and see for yourself. 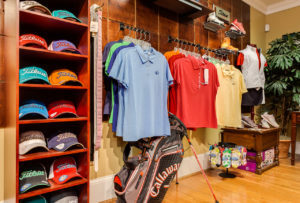 The Golf Shop is a wonderful 1,450 square foot space that has been nominated as one of the best golf shops in the MAPGA (Virginia, Washington, DC, and Maryland). Our prices are consistently better than the big box stores and our selection of top brands is second to none. 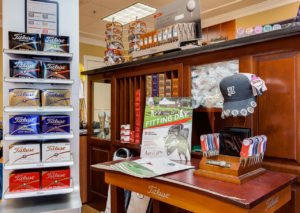 Our friendly and knowledgable staff can keep you well equipped and looking sharp. 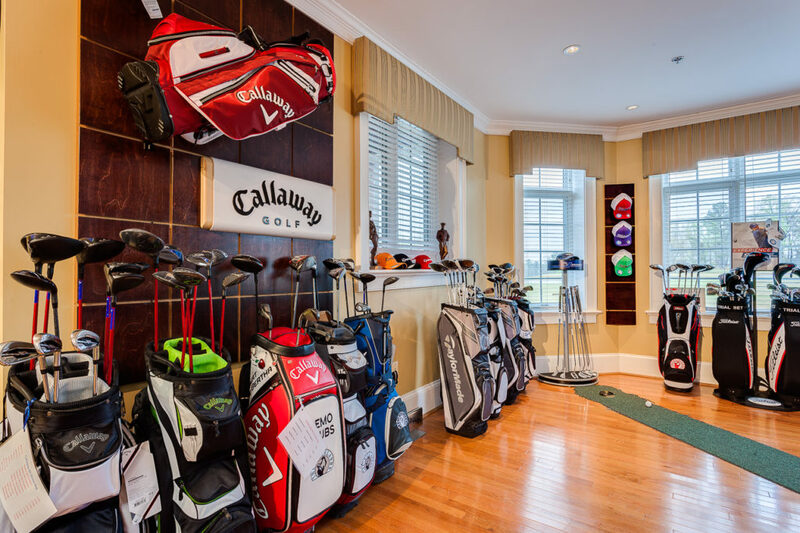 The practice facilities at The Golf Club at The Highlands include a Bermuda grass tee with 35 hitting stations, two chipping greens, one short game/bunker area, and an 8,000 square foot practice putting green. 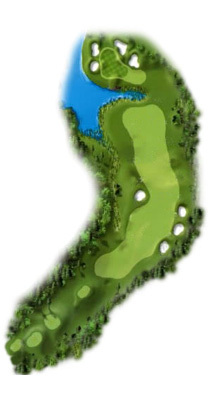 Whether you are working on your game or playing some holes with friends on great golf courses around the globe, The Bunker is the place to be. 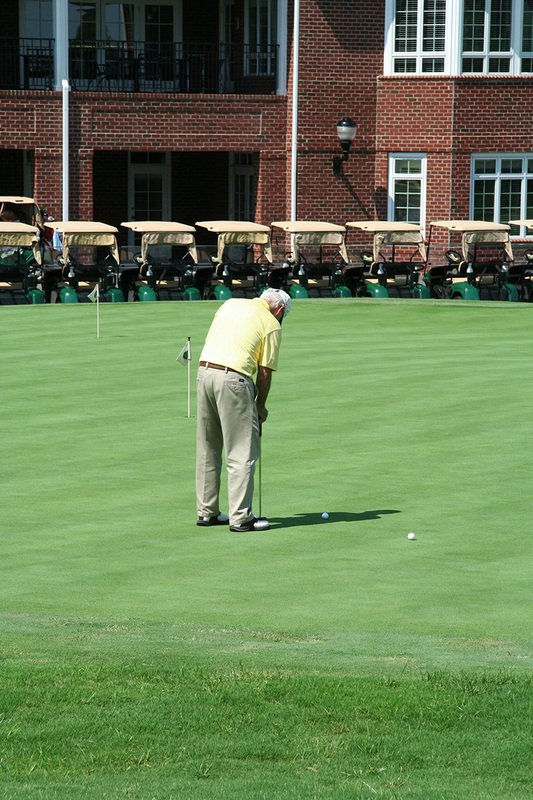 Two simulators + a putting and chipping green await you. While taking a little break from golf, you can play ping pong, darts, billiards, or simply enjoy our bar and five television sets. Private parties also available! 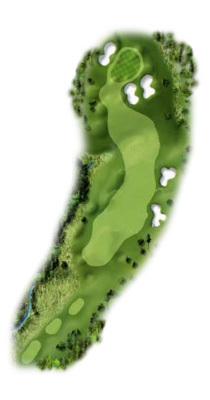 Contact the golf shop for details and availability. 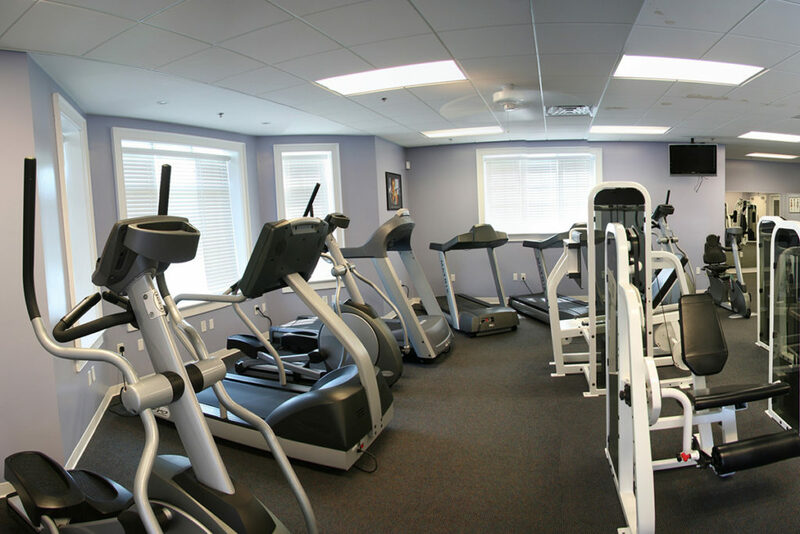 An amenity that is fairly uncommon to semi-private facilities, the Fitness Center boasts twelve strength training machines, eight cardio machines, and a free weights section. 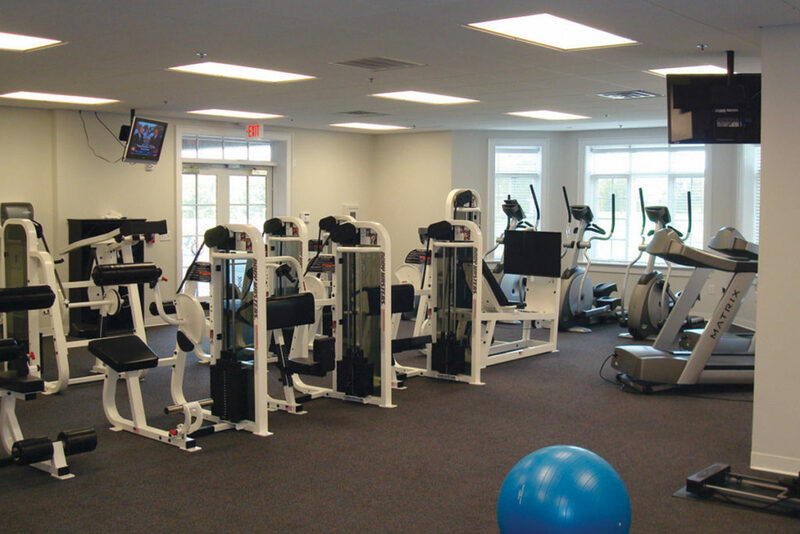 This is a 24 hour facility that allows members to work out on their own schedule. Memberships are currently available beginning at only $25/month. 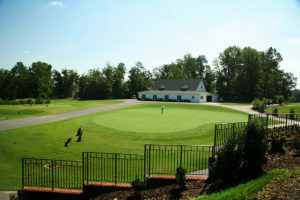 The Reserve Restaurant & Bar offers several dining options, banquet facilities, and entertainment. The Reserve is open seven days a week for lunch and dinner and is open to the public.